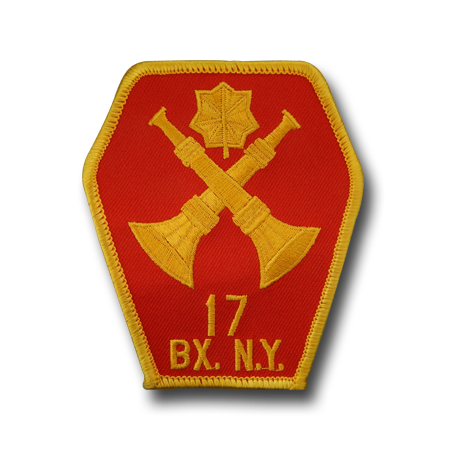 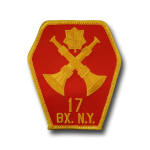 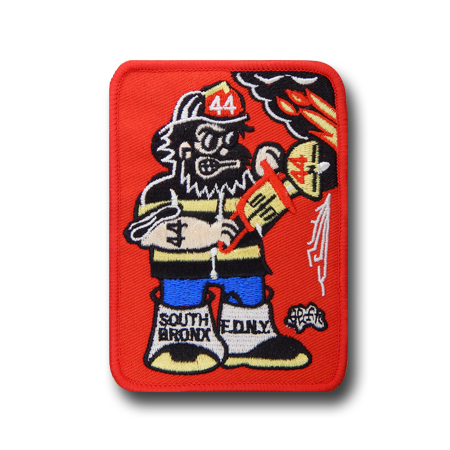 An embroidered patch is made by stitching a design with needle and thread onto a fabric backing material. 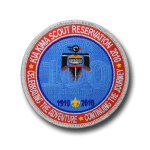 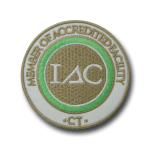 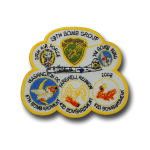 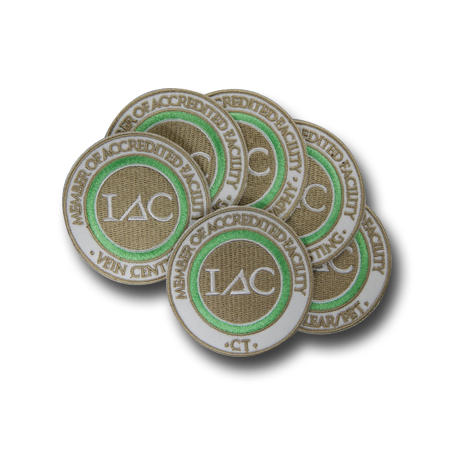 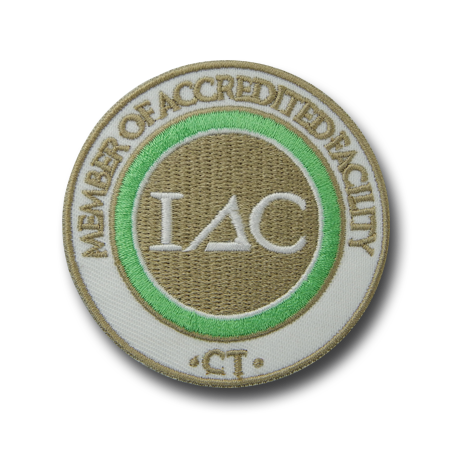 Many embroidered patches today are manufactured by using a digitized design in a software application that tells the computer-driven embroidery machine exactly how the patch should be stitched. 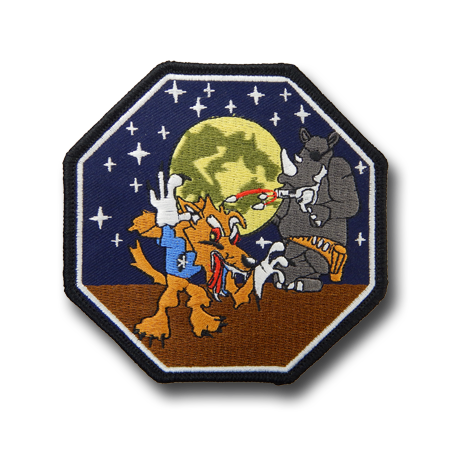 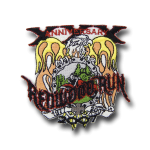 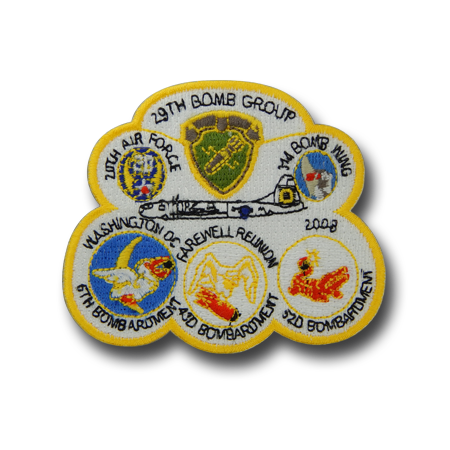 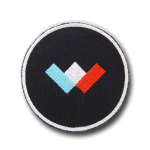 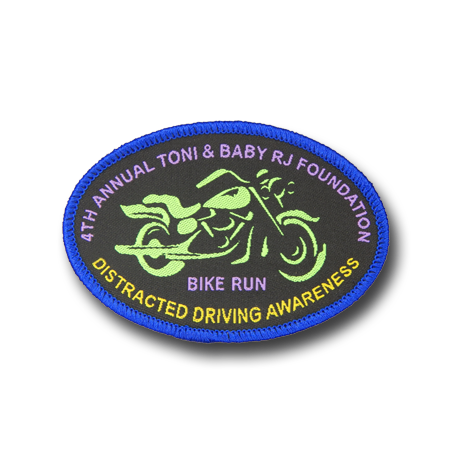 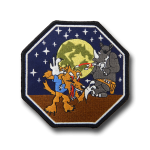 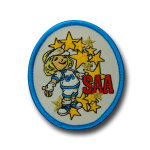 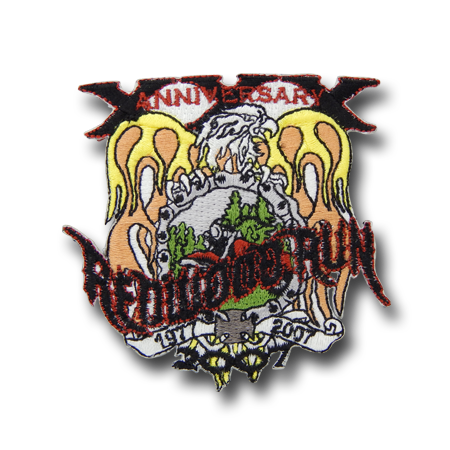 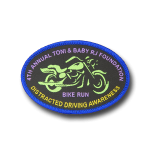 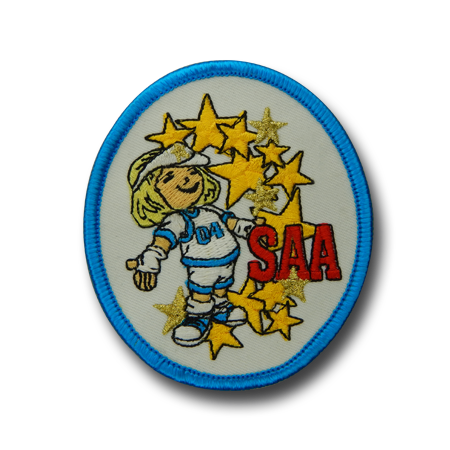 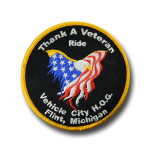 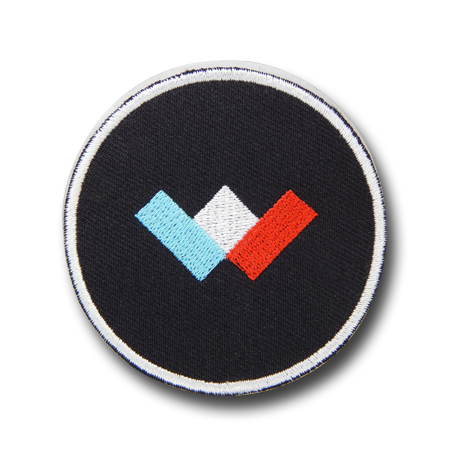 As such, the design aspect of the patch can be as colorful and detailed as your imagination. 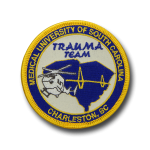 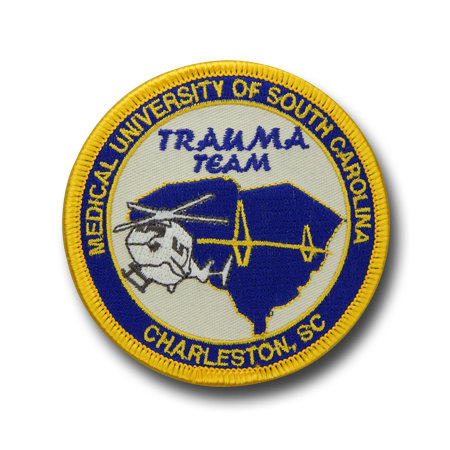 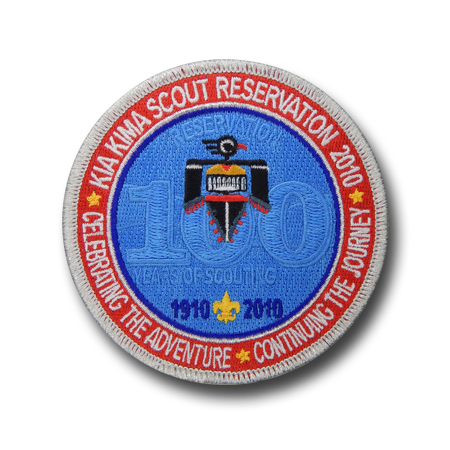 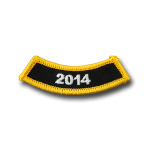 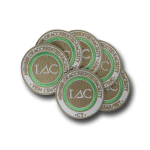 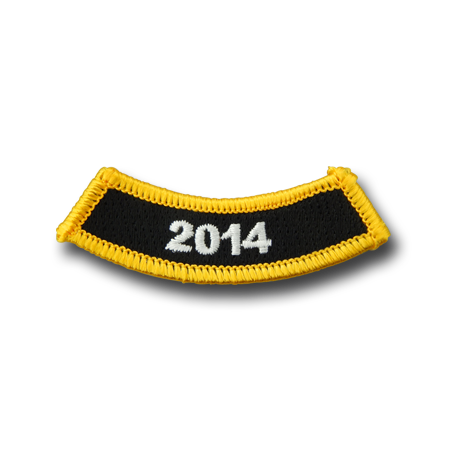 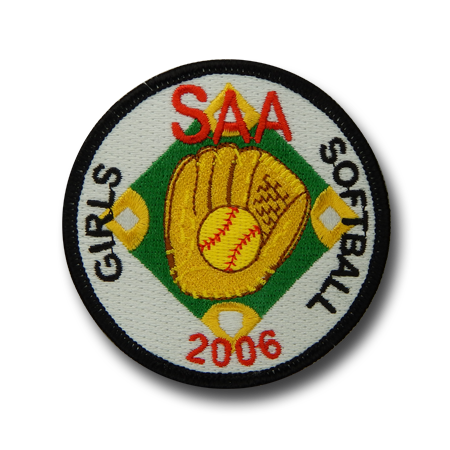 Embroidered patches are perfect for group identification and can be custom designed for your team, unit, group, or association. 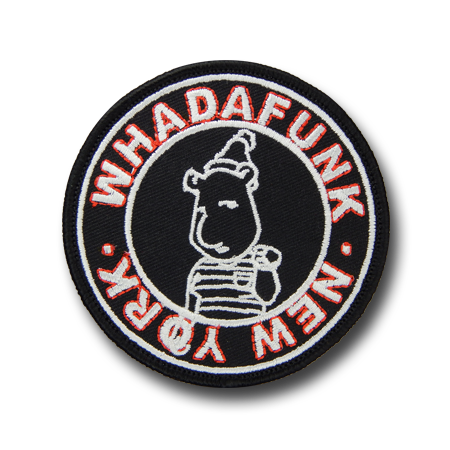 Don’t know where to begin? 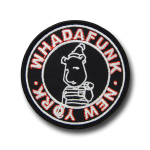 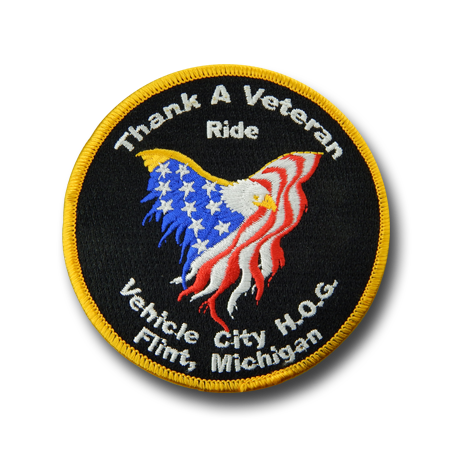 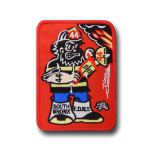 Our in-house graphic artists are always available to help you create a custom embroidered patch that suits your needs. 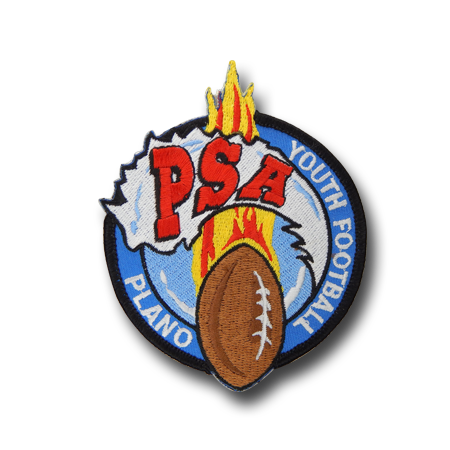 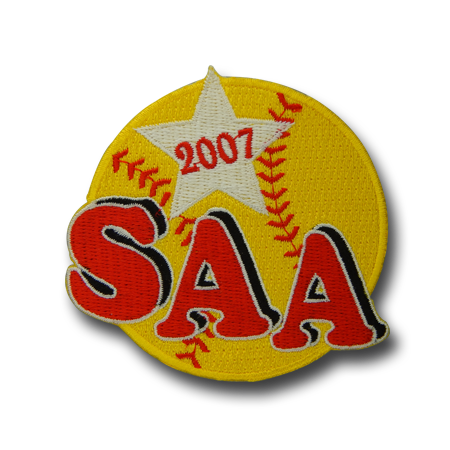 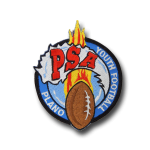 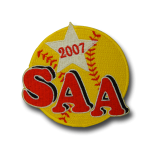 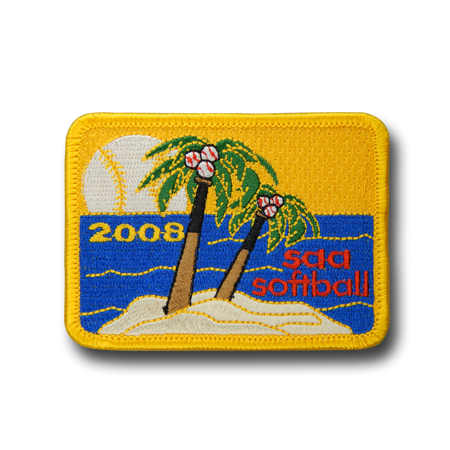 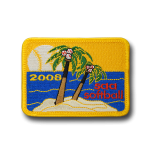 The high quality appearance of fine embroidery, combined with the flexibility of adding your customized design, makes a custom embroidered patch a great way to show support for your team or pride in your organization.